Ever wonder what happened to Jean Louise Finch aka Scout when she grew up? Well wonder no more. It’s rare to witness a literary phenomenon, but Harper Lee’s long wondered about sequel to her iconic classic, To Kill a Mockingbird, is one such “once in a life-time” event. 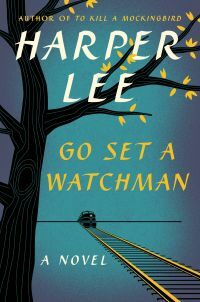 In Go Set a Watchman, Scout is a young woman living in New York who comes home to the fictional Maycomb County, Alabama and witnesses nothing short of the shattering of her idol and father, Atticus Finch, when she catches him, along with her wanna-be fiancé, Henry, at an unseemly town hall meeting full of racist rhetoric. 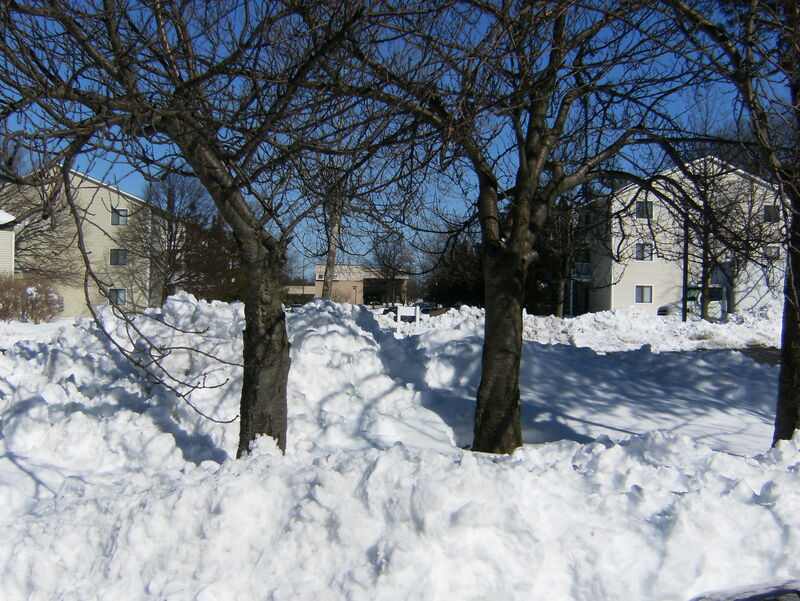 The calm between the storms: And just where do they plan on fitting another foot of snow? They sure do like to rush the sequels these days. Just barely 72 hours after Snowmageddon dumped 20 inches or more over most of the Mid Atlantic, the sequel was rushed into production and now we have Snowmageddon 2: The Sleetpocalypse, arriving mid-week no less and snowing-in the same area (and then some) once again. 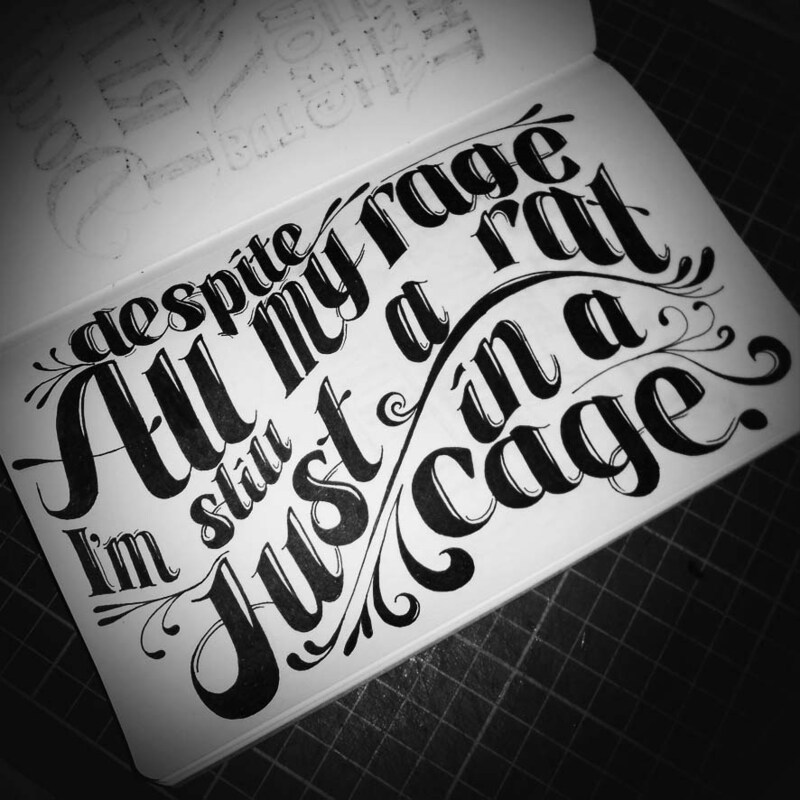 As Dickens would say…it was the best of times, it was the worst of times. But it seemed the perfect cabin-fever brew to stir up some inspired work on that novel…you know…the one I’ve been babbling about since — For the Love of Pete — April of 2008! Though I have much of the outlining and research completed and even drafted a very rough first chapter, one thing I have been wrestling with is crafting that perfect, killer opening line. They say you have to grab a reader’s attention instantly, and if you don’t hook them with the opening, then they are less likely to come back. I decided to test that theory and thought what better way to procrastinate than to hit my bookshelves and crack open some of my favorite novels and current reads to see how the masters of their craft hooked readers with that opening line. I invite my readers and fellow bloggers to do the same and leave some of you favorite (or worst) opening lines to novels (or screenplays) in the comment form! Halloween always brings to mind that classic of gothic literature, Bram Stoker’s Dracula. This is a novel that has so enamored me over the years I once took a class dedicated solely to the study of it line by line. The mythology it created is still alive and well today (witness the recent box office champ 30 Days of Night), and there have been a myriad of stage, film, and television adaptations that always seem unfaithful. 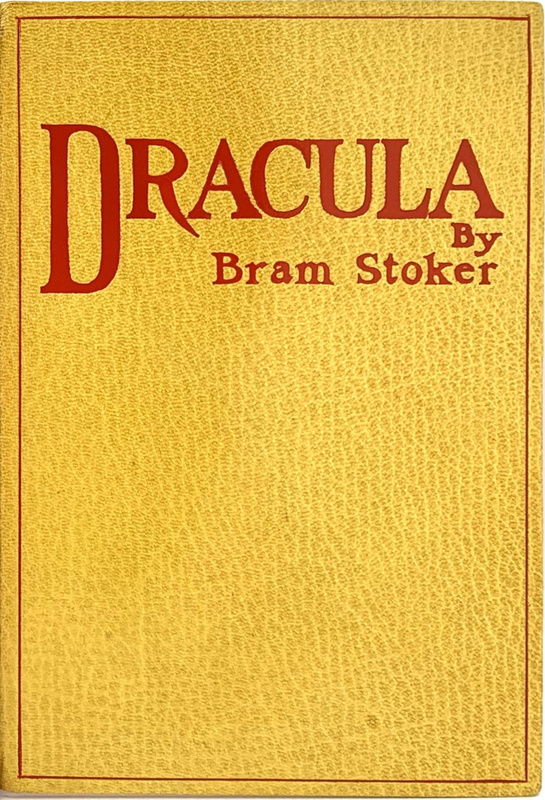 Over the years Count Dracula has been romanticized and made an object of sympathy, whereas in the novel he was always kept at arm’s length as a monster, and we learned of his story through a series of diary entries, letters, and notes from those in and around his inner circle of victims. The book’s perversion of Victorian Era social mores and its inversion of the Christian sacraments made it an instant and subversive classic. Its subtexts concerning child sexual abuse and modern man’s irrational fears of women’s liberation make it a point of controversy to this day. Its lasting influence on future generations of writers and mythmakers will be bleeding and frightfully alive for years to come. Does this make it one of the greatest novels of all time?